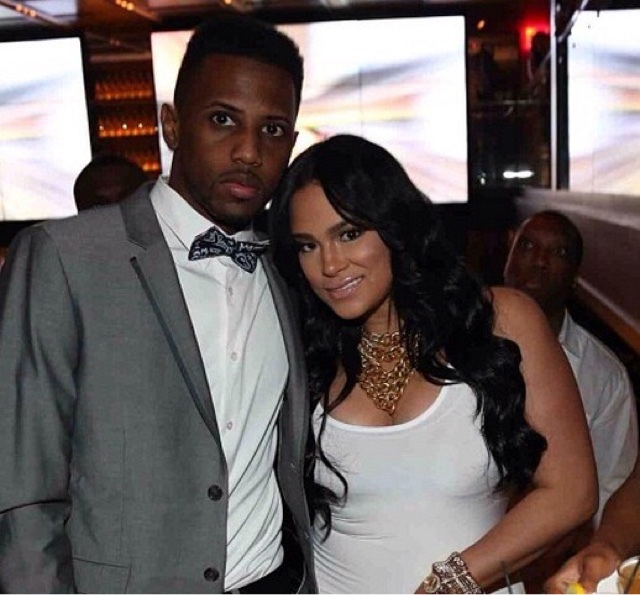 Three weeks ago Fabolous and Emily B welcomed their second child, a baby boy named Jonas. Today the couple took to their Instagram accounts to share the first face shot of their bundle of joy. Their 7-year-old son Johan, is already on big brother duty!